"Even if they tear my body apart, they will not tear me away," --writes Parvaneh Foruhar to her husband in a letter to the wedding day. On November 28, 1998, the couple, now well-known Iranian opposition politicians, are murdered in their home in Tehran. "Death in Tehran" is a touching film documentary by the German journalist and documentary filmmaker Thomas Giefer. 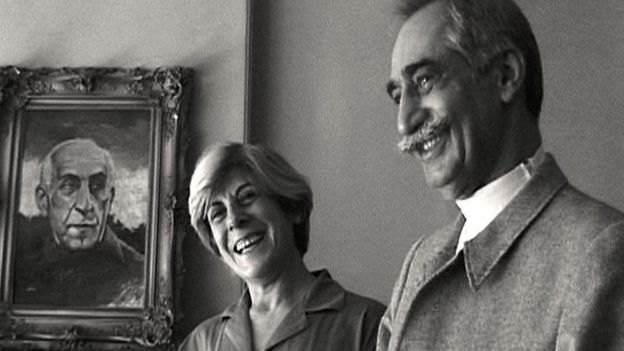 Dariush and Parwaneh Forouhar, the parents of the artist and activist Parastou Forouhar, were among Iran's leading opposition politicians and were murdered in 1998, presumably by the Iranian intelligence service. The murders were part of the so-called chain murders, which numerous oppositional intellectuals fell victim to during the 1990s in Iran. 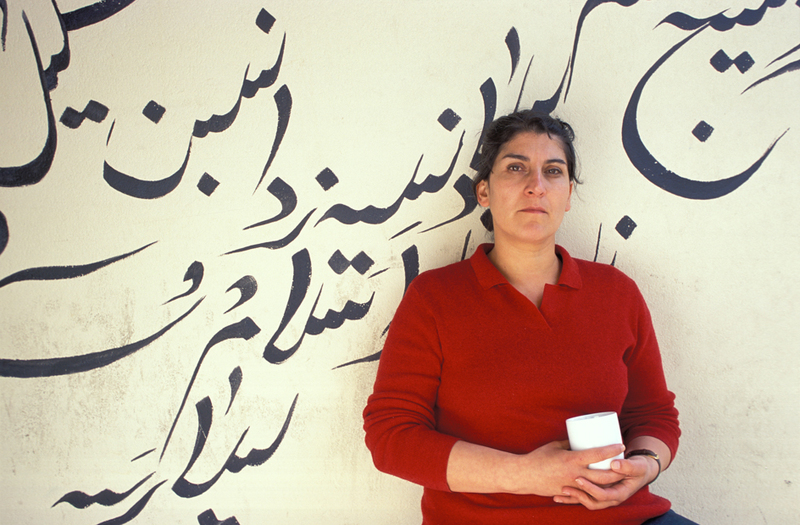 Parastou Forouhar has lived and worked in Germany since 1991 and regularly travels to Teheran on the anniversary of her parents' death to attend commemorative events for her murdered parents. The Iranian regime exposed her to harassment and occasionally arrested her. She learns by phone about the death of her parents. Two days later, when she has to identify the bodies, she is struck dumbfounded by the brutality of the crime: 60-year-old Parvaneh and 70-year-old Dariush Foruhar murdered with Dozens of knife-wounds. The house is devastated, a great amount of documents - her political life's work - have disappeared. WDR author Thomas Giefer met the Foruhars shortly before they were murdered and recorded the last interview with them - a touching film documentary of the old couple and their love - and a testament to their lifelong political partnership. The film reconstructs the gruesome and hair-raising details of this politically and religiously motivated murder, accompanies the daughter Parastou Foruhar in her search for truth and justice, and traces the crime into the center of power of the Islamic state of God. Thomas Giefer succeeds in creating an inside view of religious fanaticism and state terror - but at the same time a film about love, death and the eternal dream of freedom.